Boxer beer, yet another beer by Minhas Creek/Lakeshore Creek/Mountain Crest Creek/whatever Lakecreek brewing company (Huber Brewing). They package corny swill under different names in several provinces, to make it think that they are a local brewery in each province.. when in fact, they brew their beer out of Wisconsin. 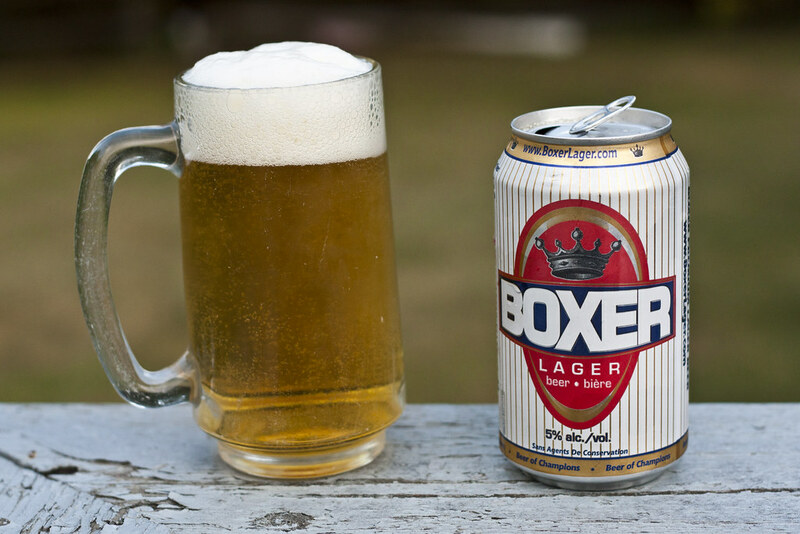 Boxer is their current "cheap swill" Premium Beer brand they're pushing. Before that, it was Minhas Creek Classic Lager, and Tundra Ice and Joe American's. They are receiving government subsidies in places like Alberta for being a "small brewery", when they are brewing said beer in Wisconsin. 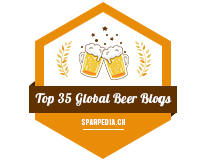 Not only that, they're brewing beer that's several calibres lower than Natural Ice and Keystone brands. If it were up to me, they wouldn't receive any government funding. Give the deserving start-up breweries, and breweries looking to expand the money instead.. as Alberta, Saskatchewan and Manitoba all have breweries that actually BREW beer IN Canada, and employ hard working Canadians to brew said beer. Friends don't let friends drink Minhas. 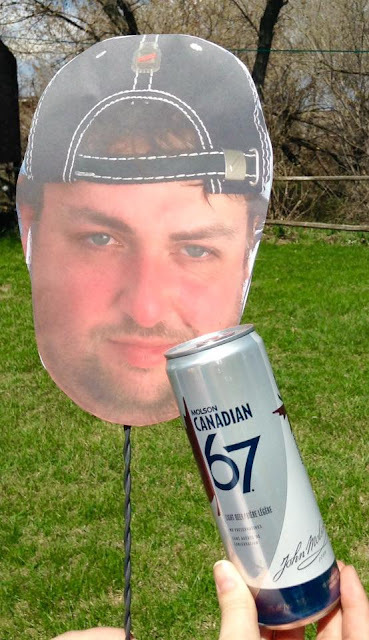 Minhas to me is a brand of beer for people who can't afford to pay $8 for a 6 pack of Molson Dry, Great Western Brewhouse or Labatt Lucky. Edit: Even in 2018 they're still making some of the absolutely worst beer I've ever had in my entire life. Now days, they brew in Calgary as well, but it's not worth supporting when there's 80 other breweries in Alberta... and only growing. They also happened to use my photo, put their logo on it and posted all over social media.. they definitely didn't read this!